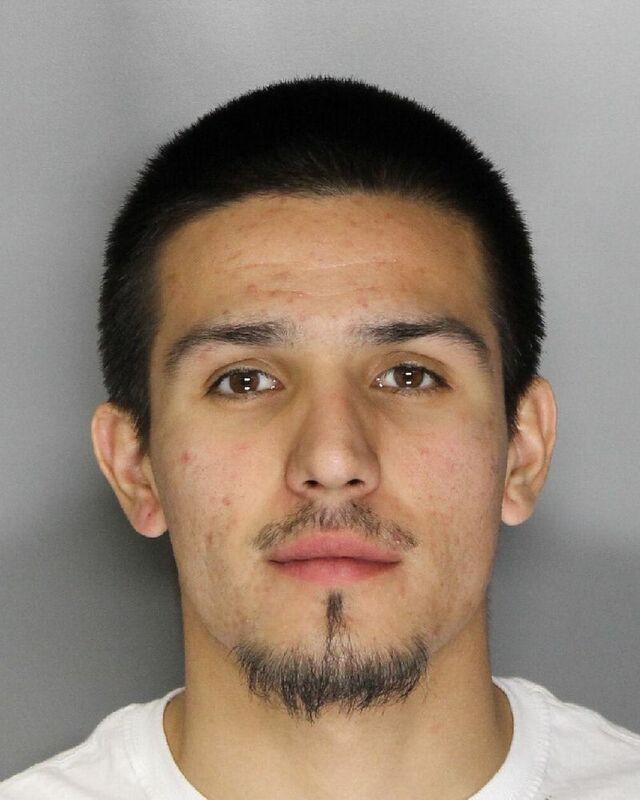 An Elk Grove probationer is in custody on $60,000 bail at the Sacramento County Jail after being found in possession of a stolen handgun. Just before 2 p.m. on Thursday, March 3 Angel Maximilian Ursua (pictured above), 20, was operating a vehicle near Laguna Park Drive and Otter Creek Way that was stopped for a code violation by Elk Grove Police. After being contacted, a record check revealed Ursua was on probation. A probation search of the vehicle led to the discovery of a handgun that had been reported stolen. Ursua was arrested and booked into the county where he awaits an arraignment on Monday. March 6.